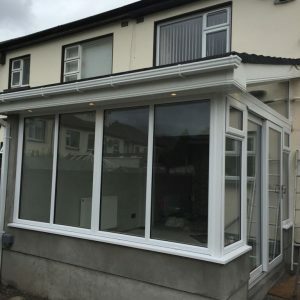 01 4934 292 Somerton, Ballyboden Road, Rathfarnham, Dublin 14. 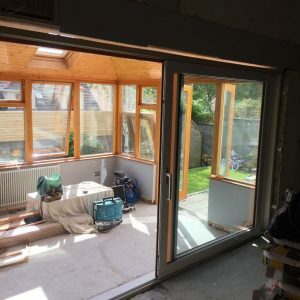 At Orbit Energy Solutions we offer our customers a cost effective and comprehensive range of building options. 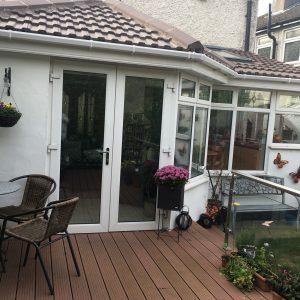 We specialise in the construction of bespoke conservatories from foundations to a finely finished garden room giving you a whole new feeling to your home. 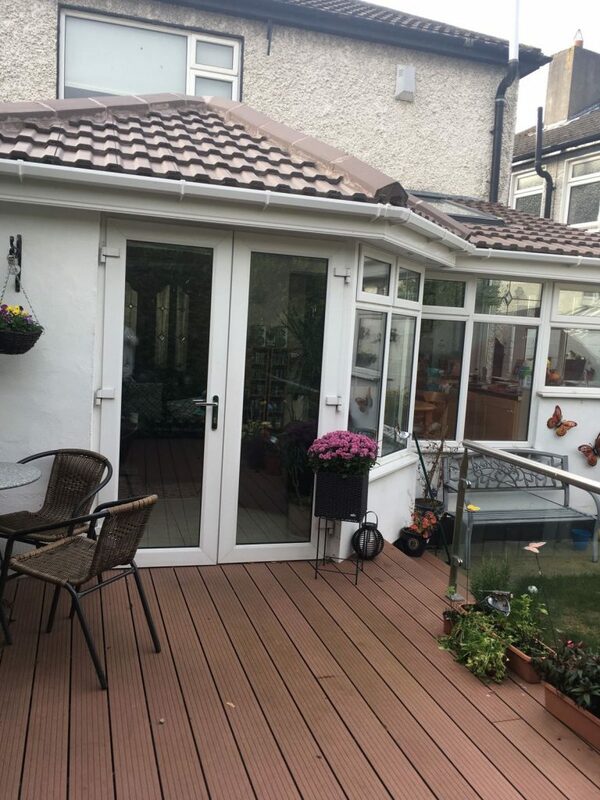 We can also convert your existing glassed conservatory roof to a fully insulated slate/tiled roof keeping you cool in summer and cosy in winder. 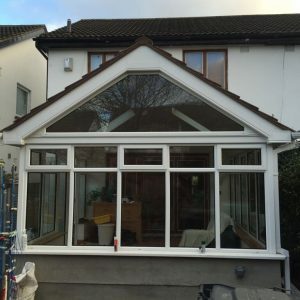 Orbit Energy Solutions Ltd. formally know as Orbit Windows was founded in 1984. 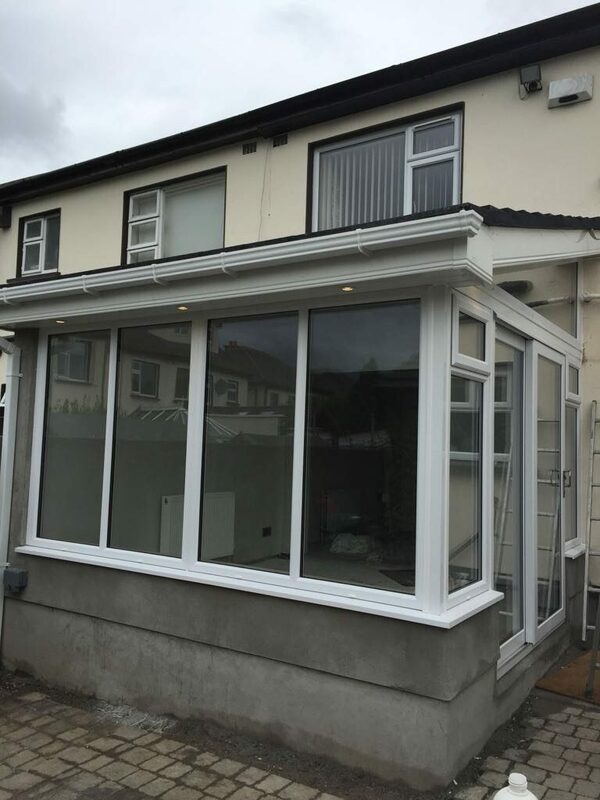 Our first premises were located on Orwell Road, Rathgar. 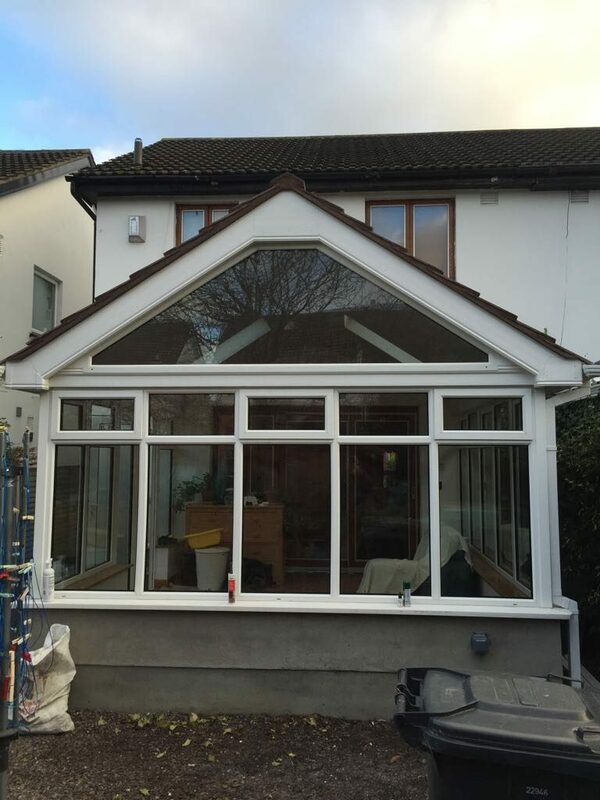 In 1990 we moved to Rathfarnham were we specialised in supplying and fitting uPVC Windows and Doors. 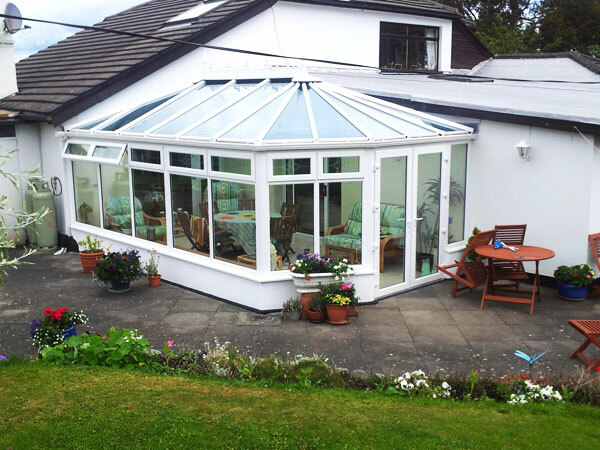 The company progressed into building conservatories over the following years as the demand for conservatories increased. 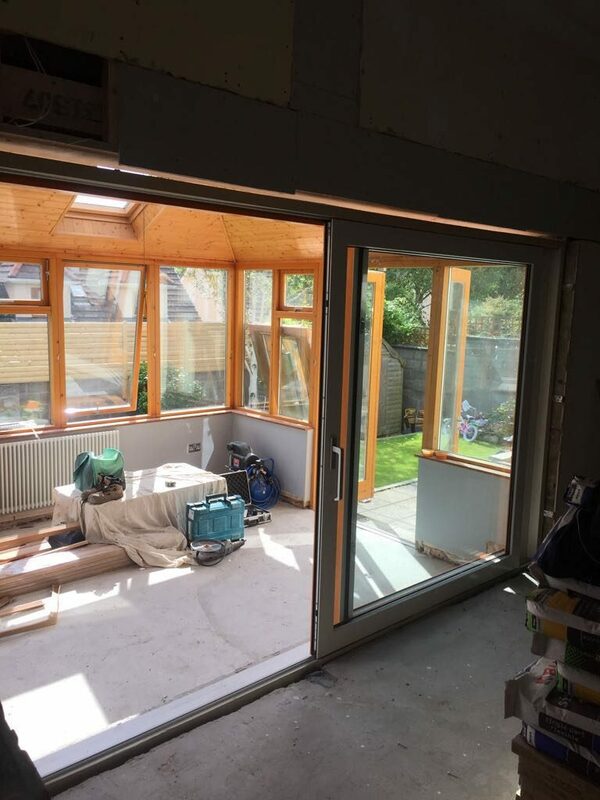 Today we supply a wide range of services including insulation, home renovations, windows & door installations.